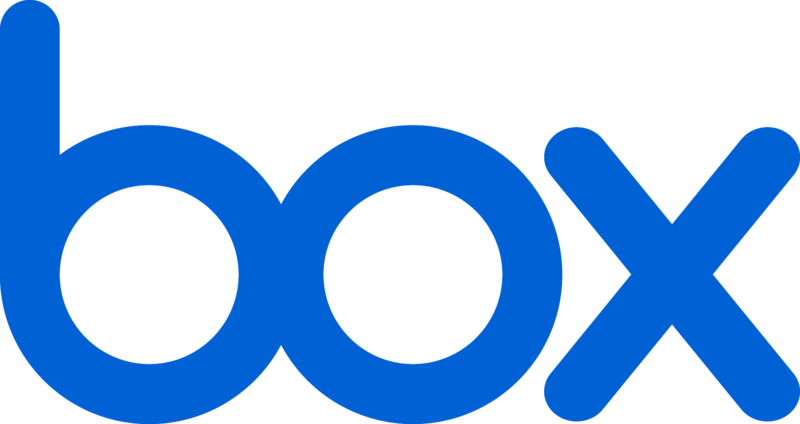 We deliver high-value enterprise applications and cloud storage solutions that use Box to optimize flexibility and time-to-market. 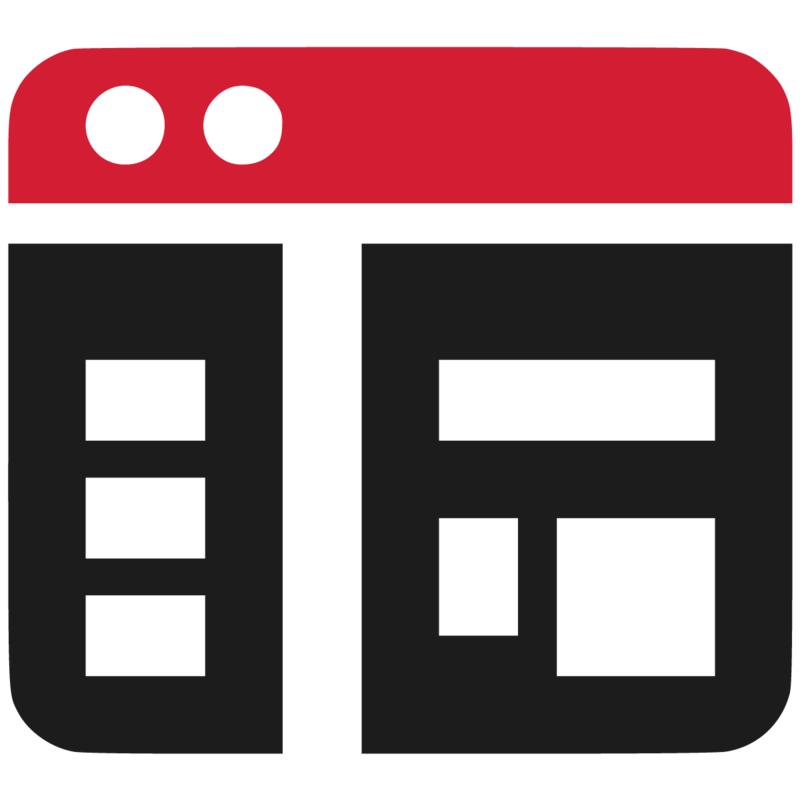 Whether you’re looking to modernize your applications, migrate from legacy on-premise platforms, or build world-class content services, we have the experience, tools, and methodology to help you succeed. 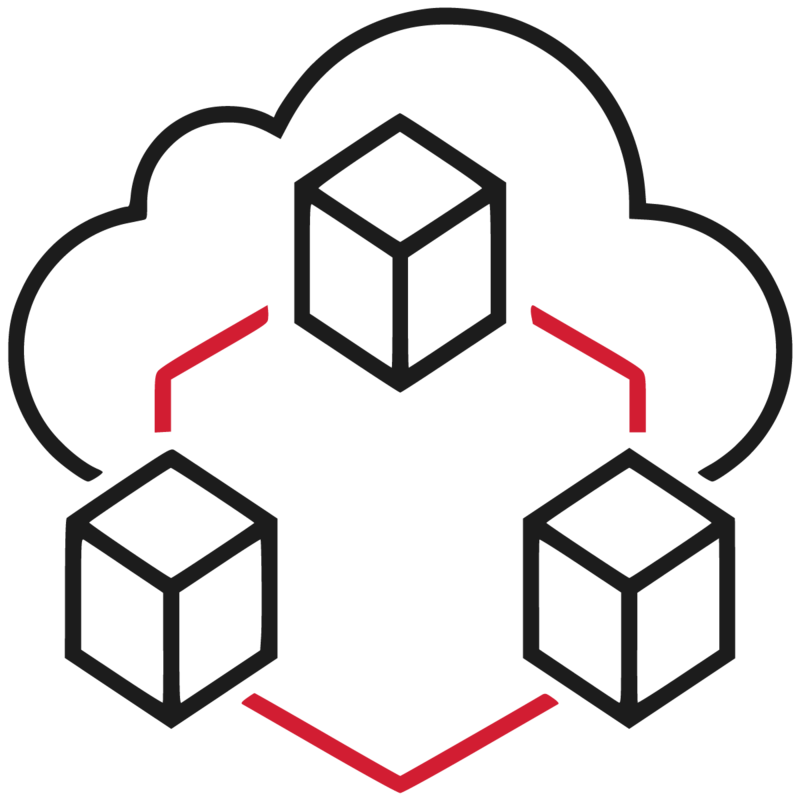 Let us show you how we can architect and deploy a risk-free, cost-effective, successful migration to Box Cloud Storage. We have tools to automate the process of migrating and modernizing your enterprise applications. Let us improve your operations by leveraging your data like never before. 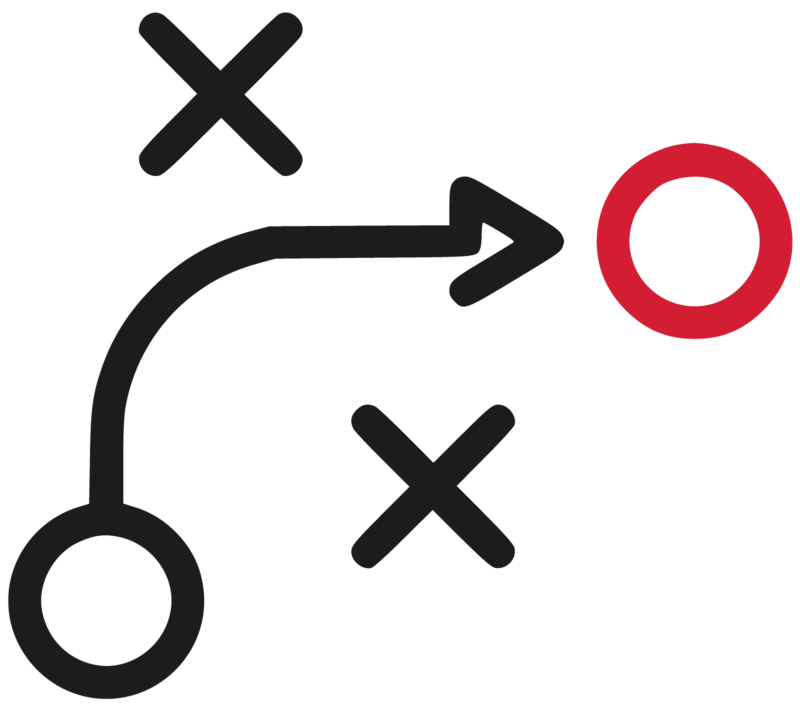 Our experts can help you establish and execute an enterprise-wide plan that achieves your organization’s key initiatives.